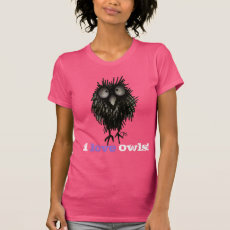 I love Owls, I love drawing Owls and I love funny Owl Saying T shirts! 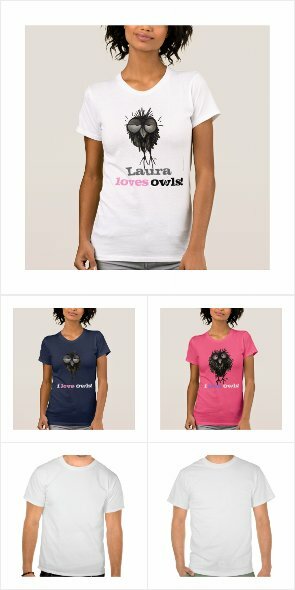 My funny owl t shirts have become very popular on my StrangeStore stores, so here is a collection of my favourite funny custom owl saying t shirts. 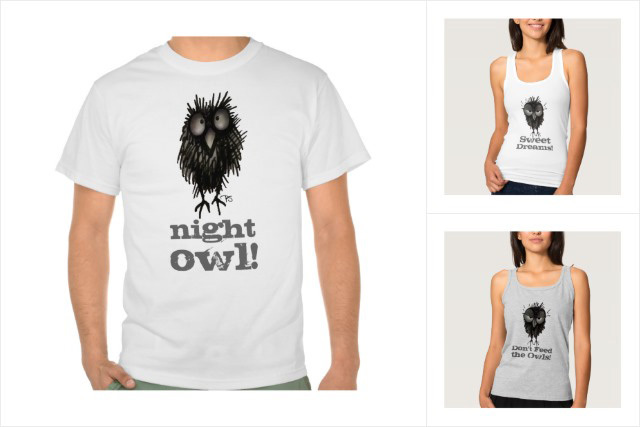 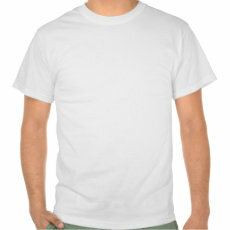 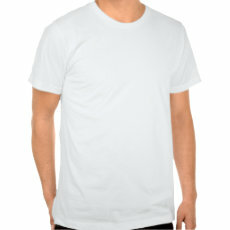 Try out Zazzle's easy to use customising tools to create your very own unique funny owl quote t shirt. 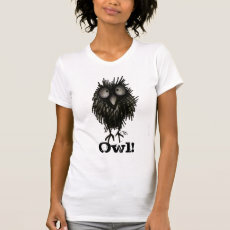 Owls and owl art seem to be more popular than ever and owl fashion and owl style are in fashion. 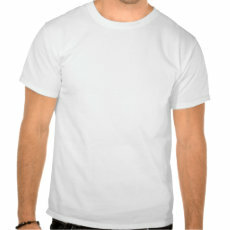 A huge range of styles and colours, owl clothing gifts for women and men, click through to try them all out. 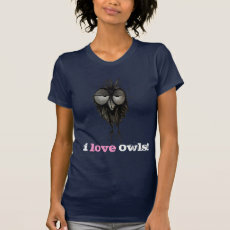 Love the new funny owl tank tops for her.